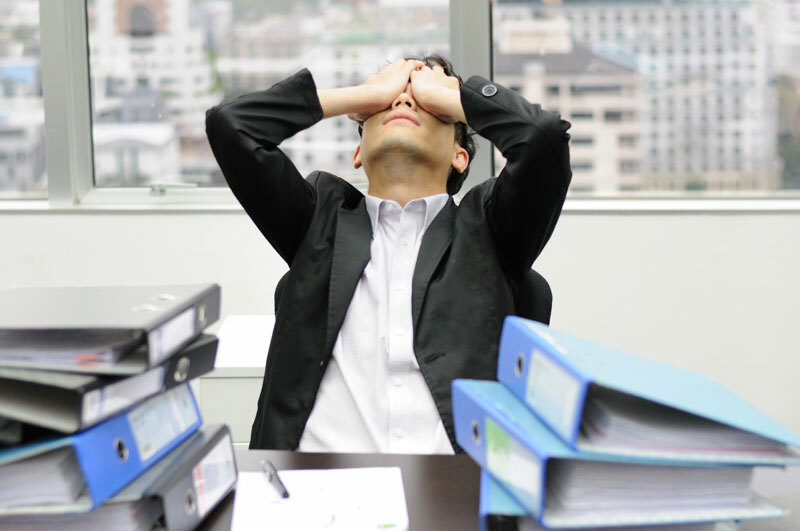 Fight off stress at the office with these tips! Stress is a part of our everyday lives. It helps push us to get things done, but it can also have negative effects on our health. From mental health issues to heart disease, stress wrecks havoc on the body. Make a resolution to decrease your stress and get healthy in the workplace. Check out these tips to help beat stress at the office. Whenever you’re feeling stressed, make sure to take a deep breath. Inhale deeply for five seconds, hold the breath for another five seconds, and then exhale for five seconds. When you’re able to control your breath, you can calm yourself in any situation. When it comes to your work, it’s important to stay focused to complete a task. However, sometimes you get interrupted. While you can’t eliminate interruptions, you can learn to work with them. Make a decision to accept the interruption or circumnavigate the interruption so that you can get right back to work. After you finish a task, then you can move on to the next one. Be sure to eat healthy foods, drink lots of water, and get plenty of sleep. When you take care of yourself, your body is better able to fight off stress. Your mindset affects your mood and can increase your stress. Rather than constantly being critical of yourself and your work, strive to think positively. Strive to improve. When you have a brighter perspective, you’ll feel less stressed. When you have fun, you relieve stress. Be sure to find a healthy balance between work and play. It will help keep you healthy and happy. Stay stress-free at work and ensure that your office is taken care of. For assistance with decking and waterproofing your commercial properties, contact SBR Roofing. Located in Burbank, California, we offer the best roofing, decking, or solar panel services in the Greater Los Angeles area.